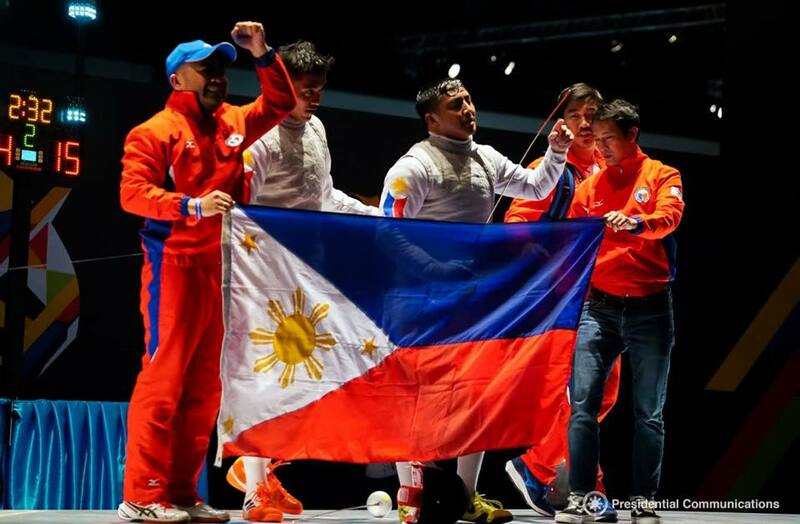 The Palace wishes to congratulate all the Filipino athletes who competed in Kuala Lumpur yesterday, August 22. Reyland Yuson Capellan and Kaitlin de Guzman both placed first in Men’s Artistic Gymnastics Individual Floor Exercise and in Women’s Artistic Gymnastics Uneven Bars Event, respectively. Agatha Chrystenzen Wong won gold in Women’s Taijiquan Event of the Wushu competition. 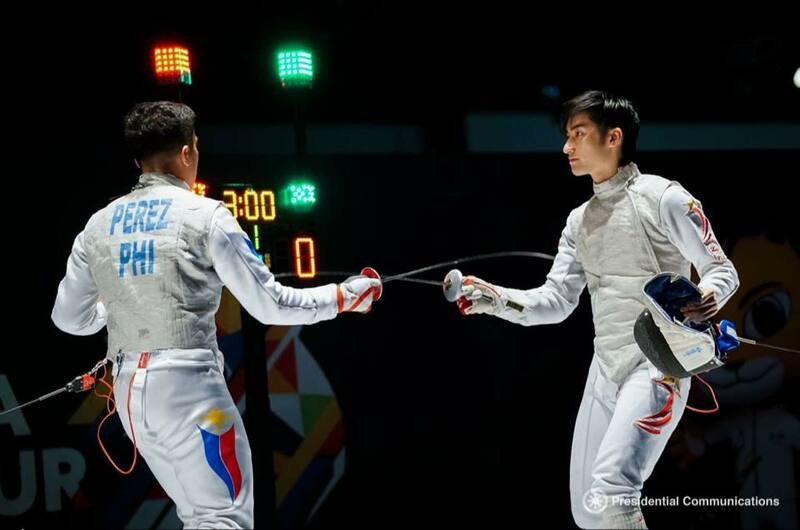 Brennan Wayne Louie won the Philippines a gold medal in the Men’s Foil Individual of the Fencing Competition and Eric Shauwn Cray the 8th gold medal in Men’s 400M Hurdles Athletics. 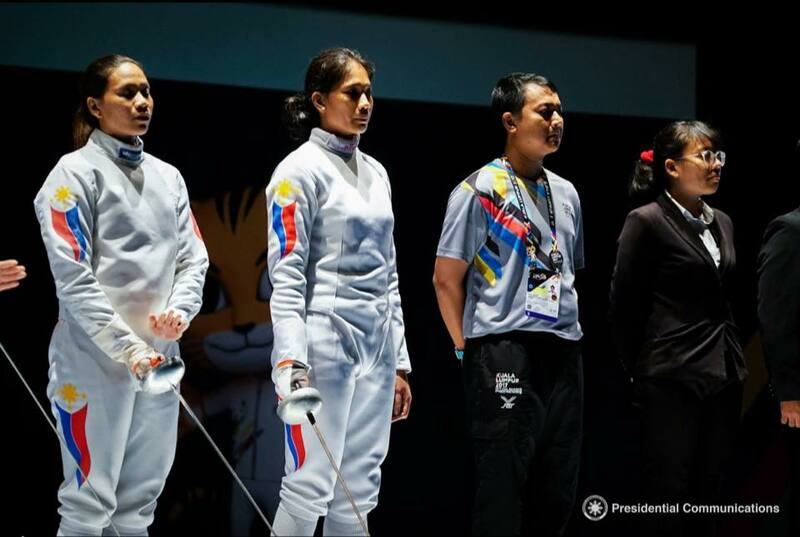 In addition, Nathaniel Perez a silver medal, Hanniel Abella, Jayson Ramil Macaalay, Rexor Tacay and Eric Shauwn Cray gave the country silver medals in the Men’s Foil Individual of the Fencing Competition, Women’s Epee Individual Fencing, Male Kumite Event Under 60kg of the Karate-Do Competition, Male Kumite Event Under 67kg of the Karate-Do Competition, Men’s 100M Dash Athletics, respectively. 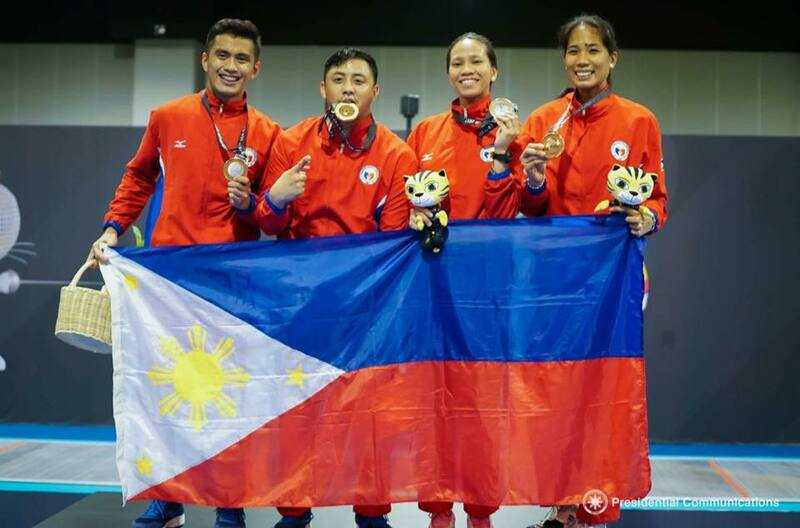 Seven bronze medals have also been added to the medal tally of the country: Harlene Raguin in Women’s Epee Individual Fencing, Junna Tsukii in the Female Kumite-50kg Event of the Karate-Do Competition, Orencio James delos Santos in Men’s Kata-Individual Event of the Karate-Do Competition, Roxanne Ashley Yu in Women’s 200M (Backstroke) Swimming, Richard Gonzales in Men’s Individual Table Tennis, Evelyn Palabrica in Women’s Javelin Throw Athletics and Ian Clark Bautista for Boxing Flyweight Division. As of 11:00 PM of August 22, we have 8 gold medals, 11 silver medals, and 13 bronze medals.